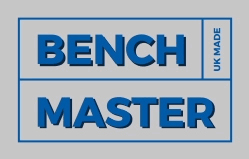 Create your custom packing workbench using our step by step selector below. The top supplied is MDF wood. Supplied with a MDF Upper shelf, two bars and drawer located on the right. delivered fully welded and ready to use. Other variations are available, please call for more details. 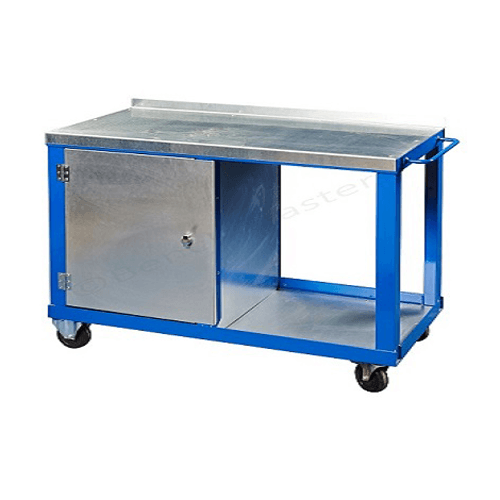 Packing workbenches are fully welded and ready to use and come with an MDF top. 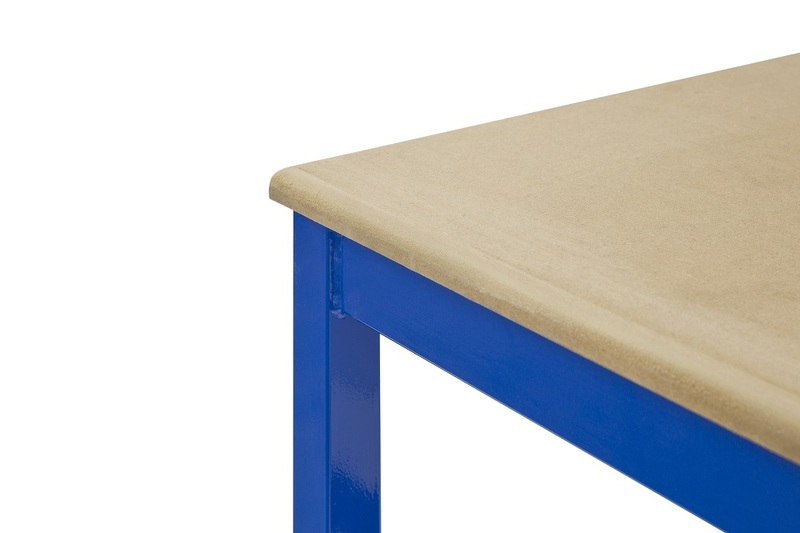 This packing bench comes with as standard an upper shelf, two bars and drawer located on the right. Other variations are available, please contact us on 01457 837146 for more details. 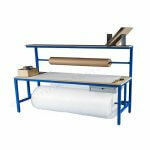 The two bars supports a number of packing solutions including paper, shrink-wrap and cardboard. 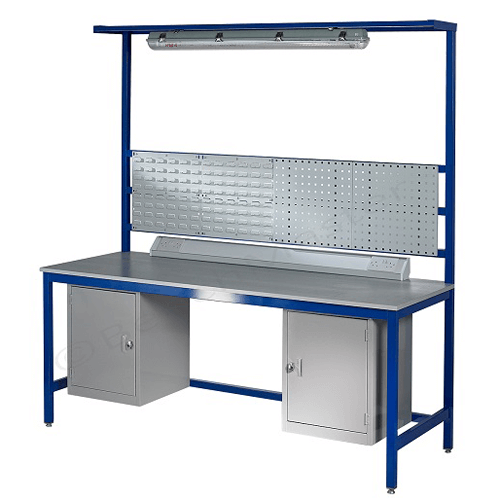 The standard height of the packing workbenches is 900mm. 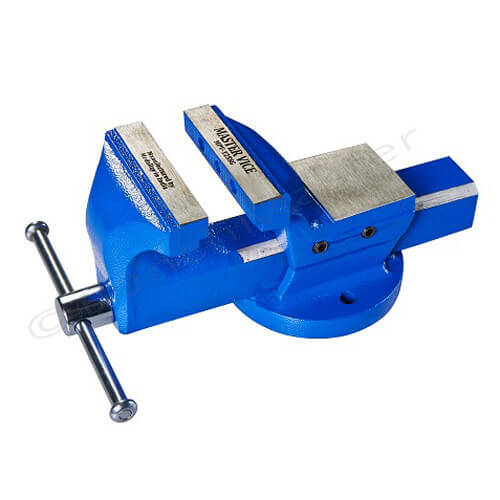 The uniformly distributed load (UDL) is 500kg for each standard packing workbench and is fitted with all metal levelling feet that have 15mm of adjustment on each leg. Are you looking for a storage solution for your shrink wrap, paper, bubble wrap or cardboard? Click here and view our packing storage solution. 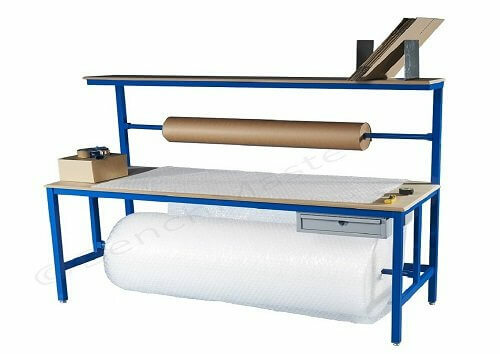 Alternatively you can select the packing storage solution once you have chosen your preferred packing workbench size. 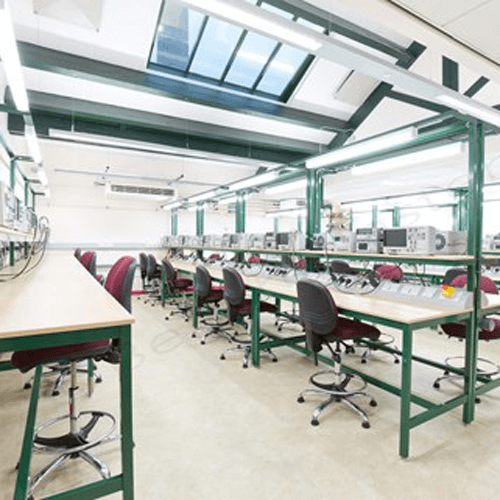 The lead time on the packing workbench range is approximately 10 working days.